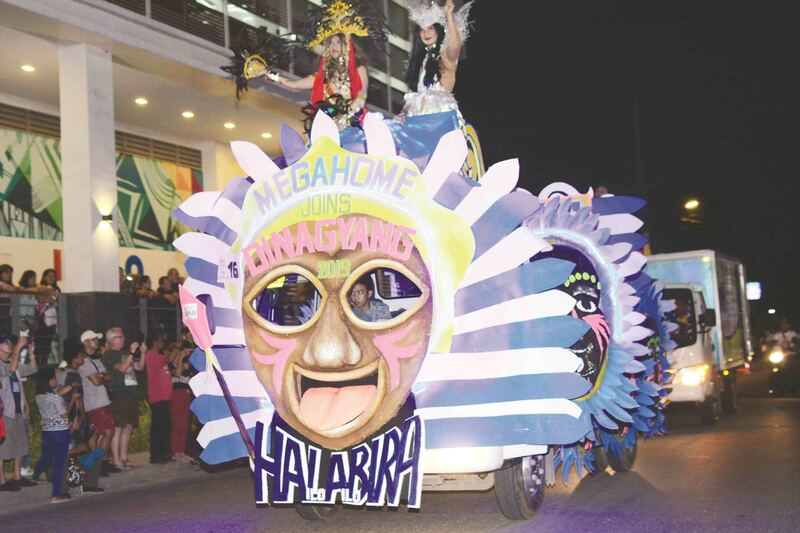 MEGAWORLD Iloilo Business Park on Jan. 26 hosted the 2nd Dinagyang Parade of Lights featuring illuminated floats and displays from numerous corporate and civic partners of the beloved annual festival. 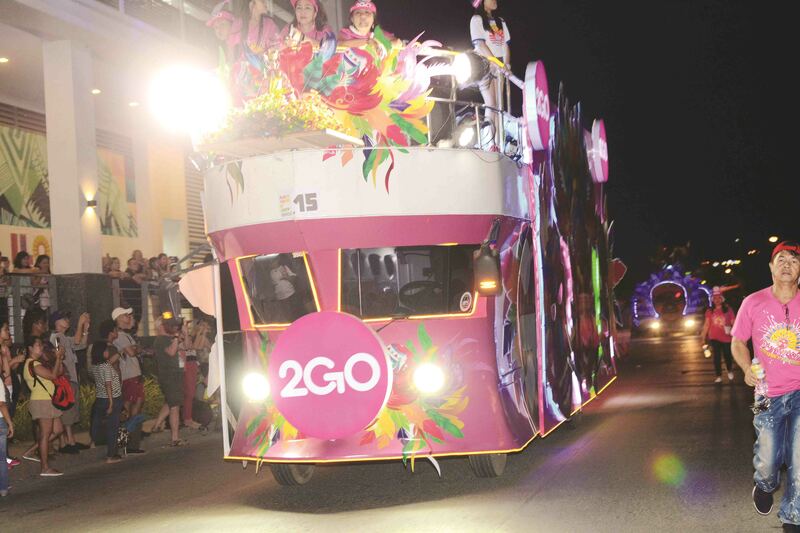 The parade was met with cheers and eagerness over the weekend, as Ilonggos and tourists alike lined the streets and flocked to this region’s premier township to witness the awe-inspiring display of lights and color. 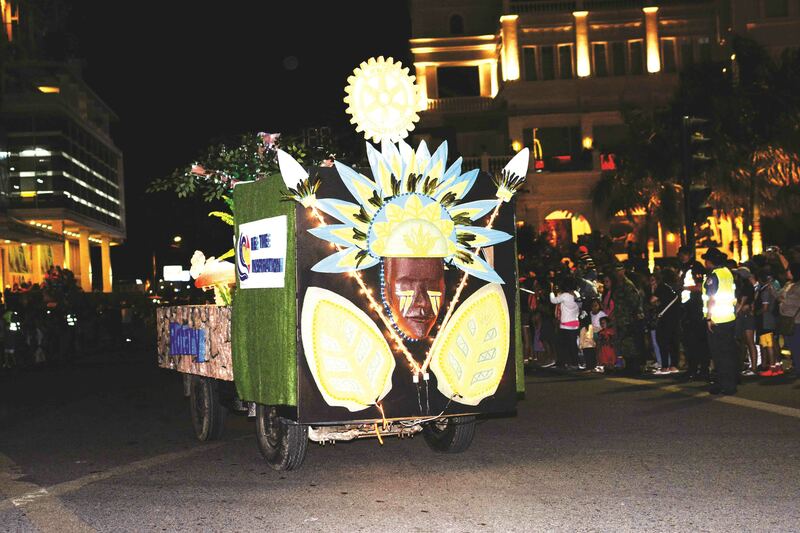 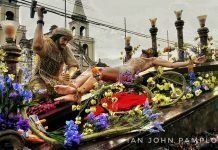 Over 20 lighted floats from participating schools, local government units, civic organizations, and festival sponsors joined this year’s parade, organized and introduced last year by the Dinagyang Foundation, Inc. 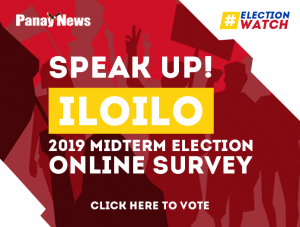 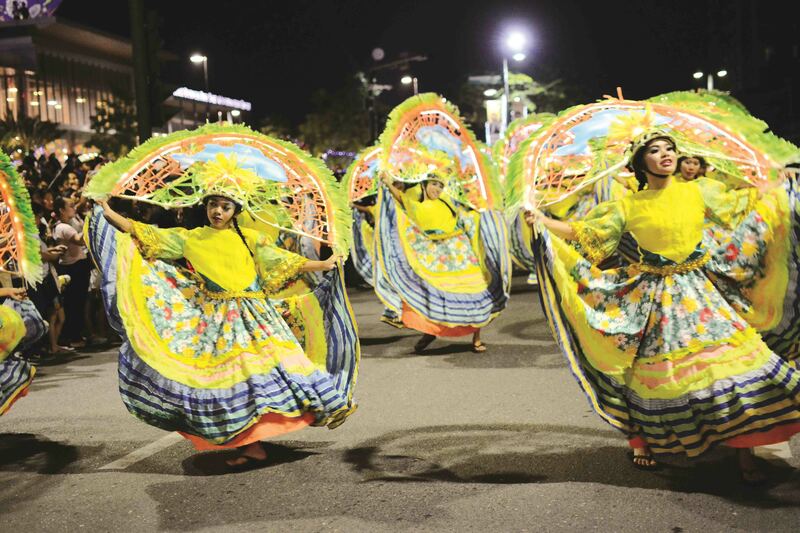 It is now one of the most anticipated events of the annual Iloilo Dinagyang Festival, and for the second straight year, culminated at Megaworld Iloilo Business Park where the judging was held. 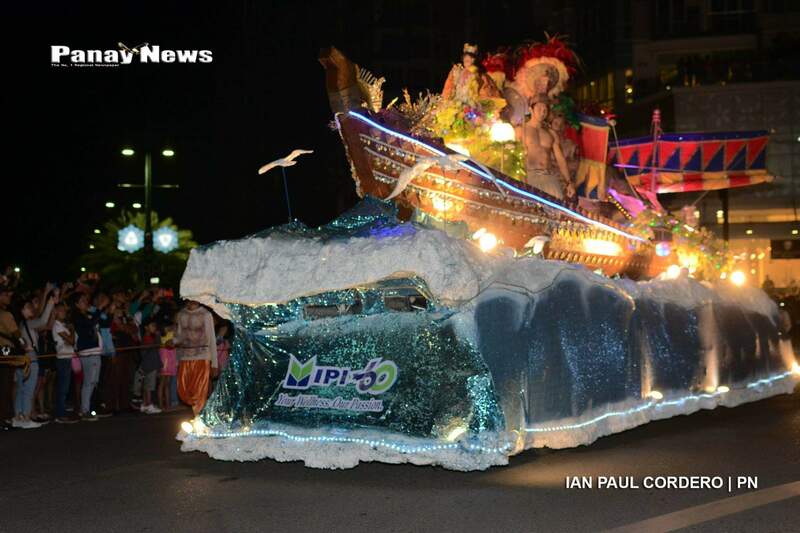 Each participating float was judged based on its splendor and grandiosity, uniqueness and originality, lighting effects, and workmanship and creativity, in line with this year’s theme of connecting communities through culture and faith. 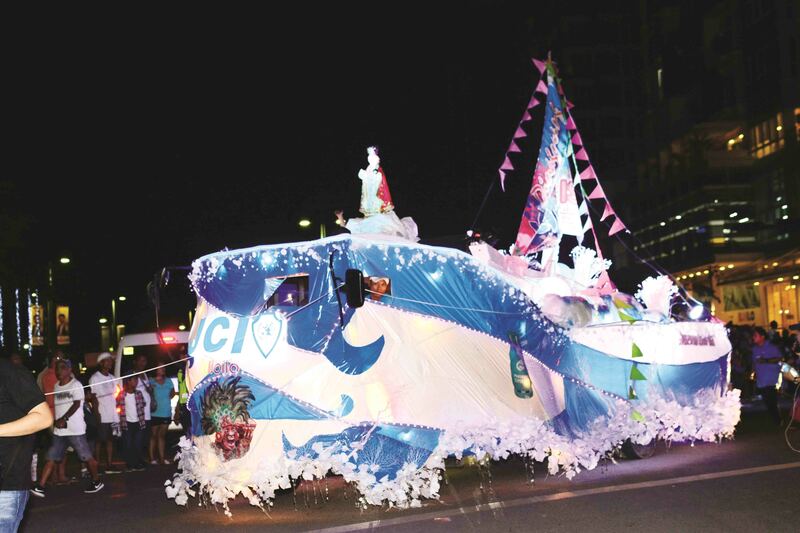 The winner of the annual Parade of Lights received a P250,000 cash prize. 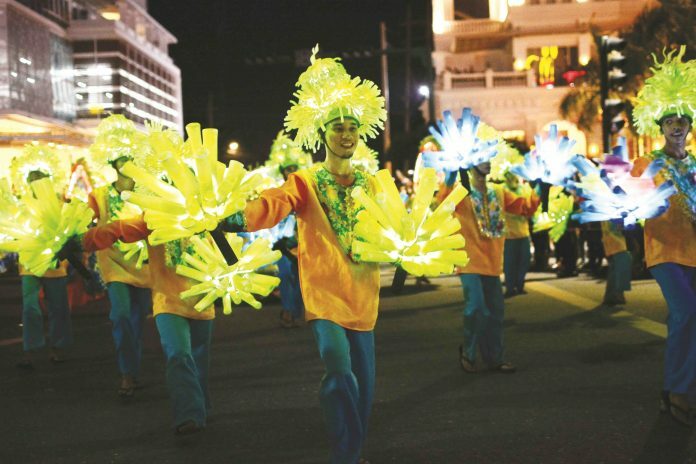 The Banaag dancers from the Banaag Festival of Anilao, Iloilo were a highlight of the parade with their dynamic moves, flickering headdresses and illuminated props. 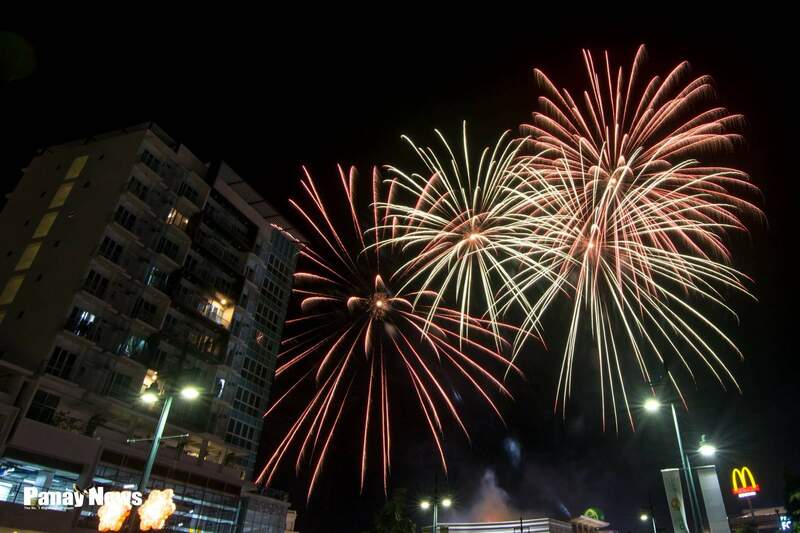 Capping the event in spectacular fashion was a grand fireworks display, which lighted up the skies and wowed thousands of onlookers who flocked to the township to witness the spectacle. 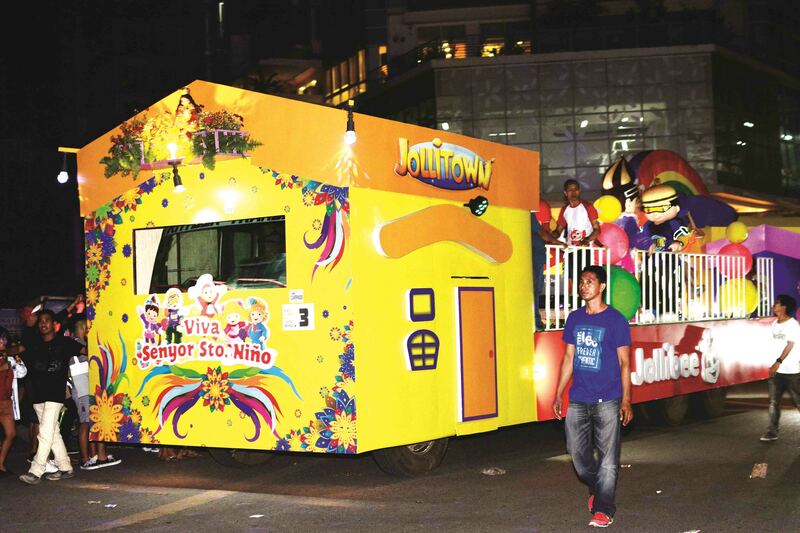 The Parade of Lights began at Benigno Aquino Avenue and culminated at Megaworld Boulevard inside the Iloilo Business Park. 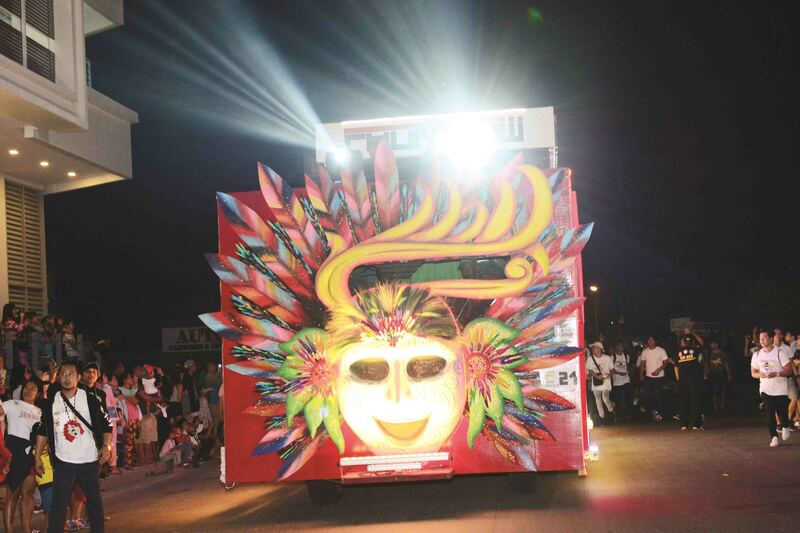 Dinagyang revelers lined along the main avenue to enjoy this bright moving scenery. 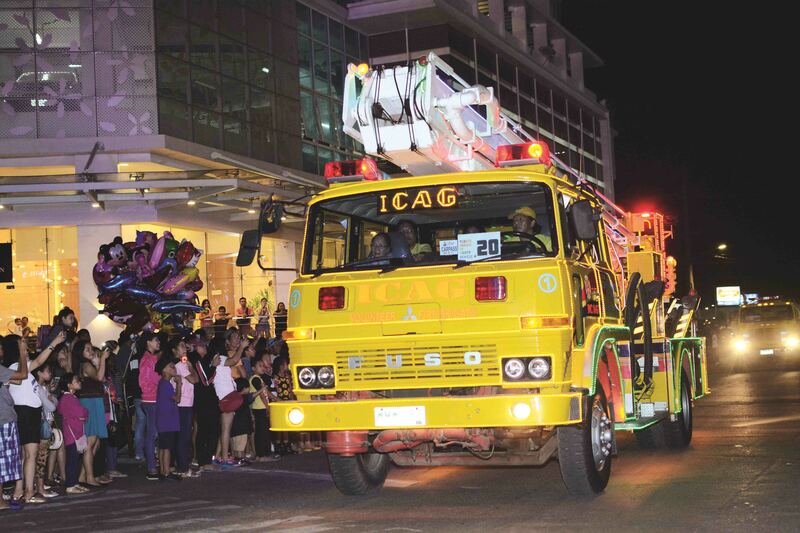 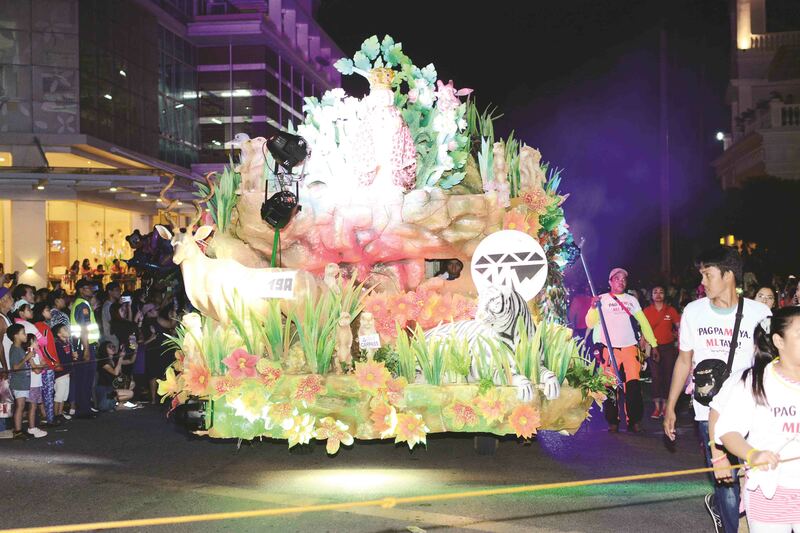 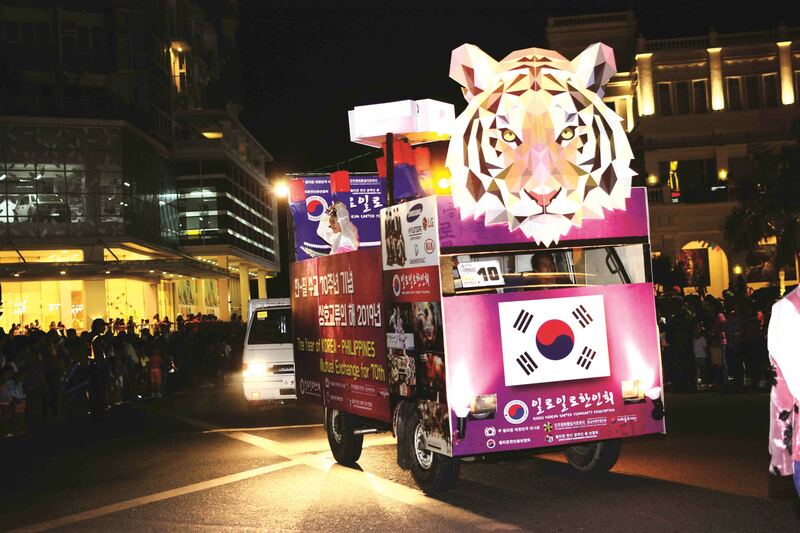 The International Pharmaceuticals Incorporated’s mammoth balangay-inspired float was adjudged the Parade of Lights champion with M. Lhuillier and Palawan Pawnshop in 2nd and 3rd place respectively. 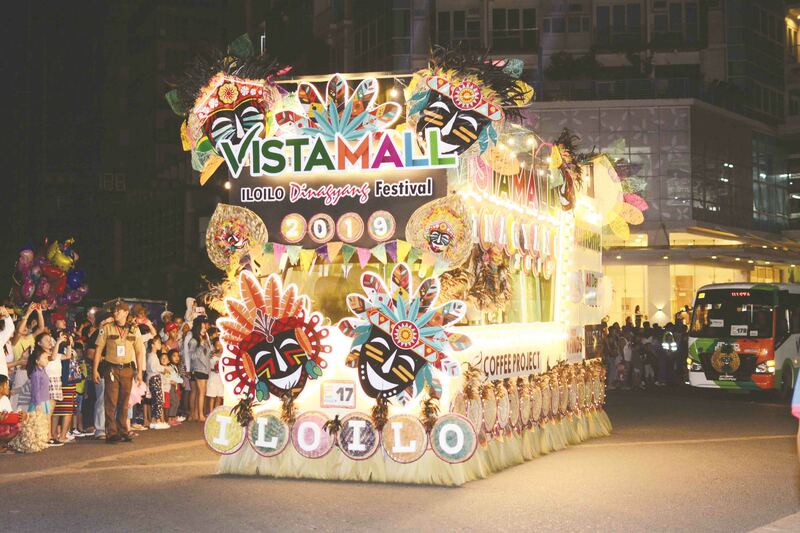 Megaworld Iloilo Business Park hosted a total of 19 events held in different areas all over the township over the weekend, including the Dinagyang Lights Parade and the Iloilo Miss Dinagyang Coronation night, a highlight of the yearly festivities.